Ok folks, now I can say that I have officially heard/seen it all! Somehow a few East Atlanta inmates managed to brush up on their street cred & make a rap video while locked up inside the DeKalb County Jail! The video “Thuggin Live from Dekalb County Jail” was shot to Future’s, “Where Ya At”. According to Channel 2 News, the investigation is underway after inmates posted a rap video shot inside the DeKalb County Jail. 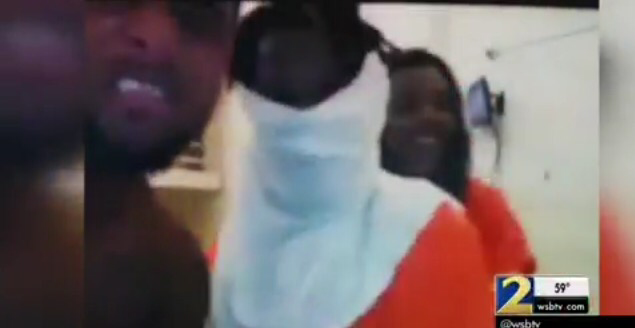 Someone later posted the video called “Thuggin’ Live from DeKalb Jail” on YouTube. DeKalb County Sheriff Jeffrey Mann says the inmates recorded the video from the jail’s video visitation system. Mann told Atlanta’s Channel 2, Tom Jones he hopes they enjoyed their 15 minutes of fame. “I don’t see any crime right here,” said Shy Cole after Jones showed him the video. Jones also showed it to former corrections Officer Devontae Thomas who says the video is a serious security breach. “They doing something they really not supposed to be doing,” Thomas said. 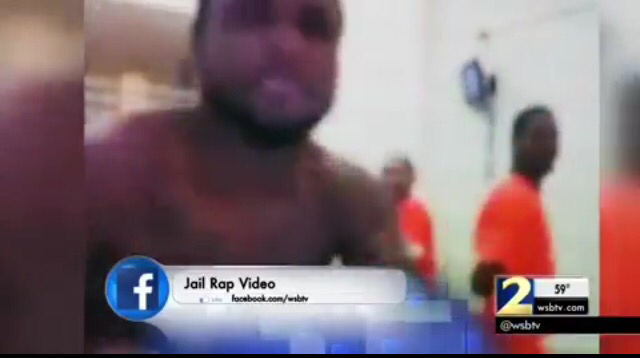 The 2 minute 27 second video shows the inmates wildly performing to a rap song. 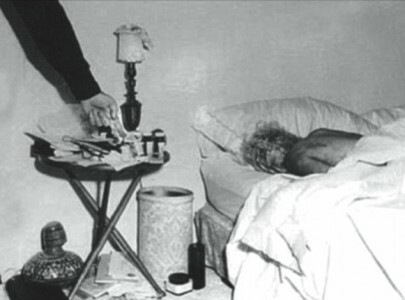 One man sprays some sort of liquid. Another takes off his shirt. Then you see flames from an inmate’s lighter. “That lighter can be used to light a fire. It can be used to create a diversion,” said former jail Lt. Kyle Jones. He is currently running for DeKalb County Sheriff. “At some point and time somebody’s eyes should have seen that and some action should have been taken,” said Jones. Mann confirmed the video was shot inside his jail using the video visitation system. The video visitation system allows callers to see one another without having to be in the jail. He says the inmates will be disciplined and prohibited from using the system. Jones wants to take it one step further. “The system has to be overhauled to prevent this from happening,” Jones said. Thomas said what’s even more disturbing is the video shows the inside of the jail. “The layout of showing the building is just not a good thing,” Thomas said. The sheriff says the system is only supposed to be used for people who have been registered and approved to use it.